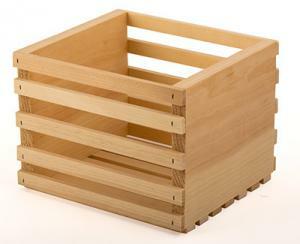 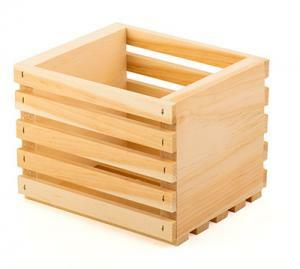 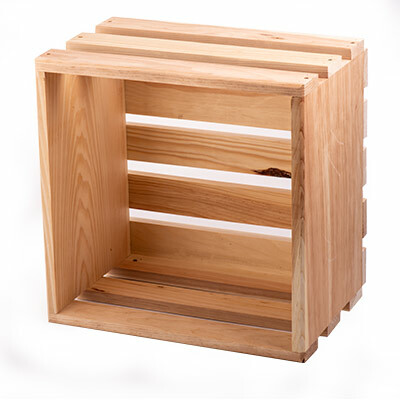 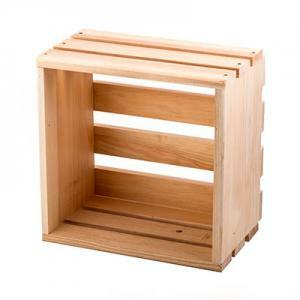 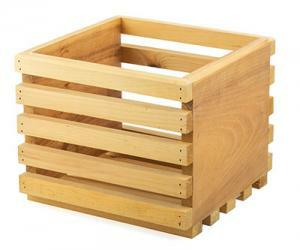 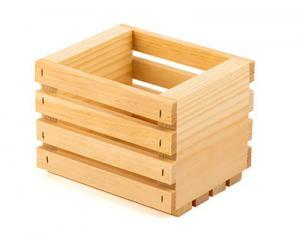 Unfortunately Wooden Store Display Crates is not currently available as a sample. 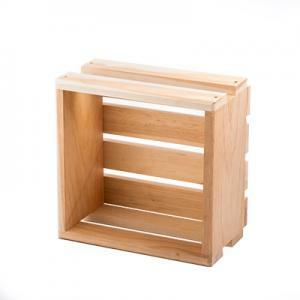 It can be ordered as a regular order from the previous screen. 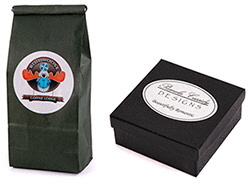 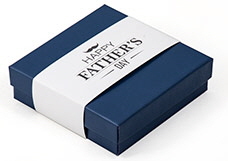 1Color Imprint is $1.50 additional per piece with a minimum of 54 imprints.